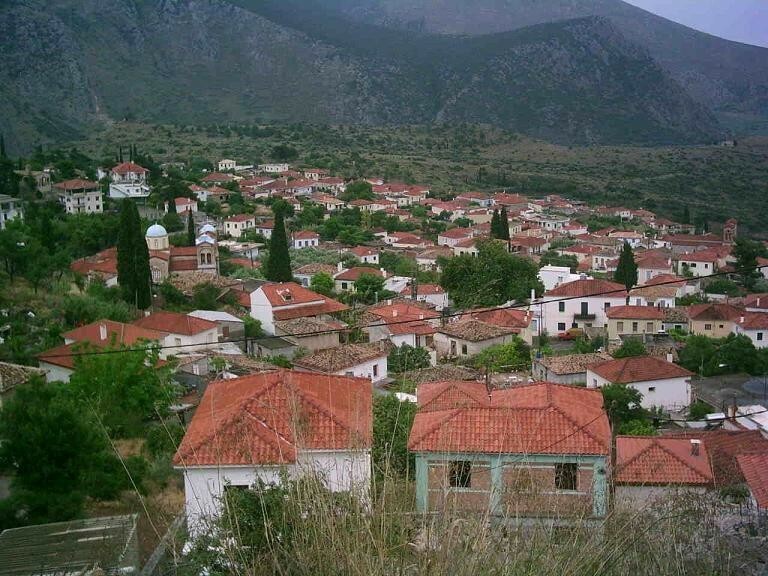 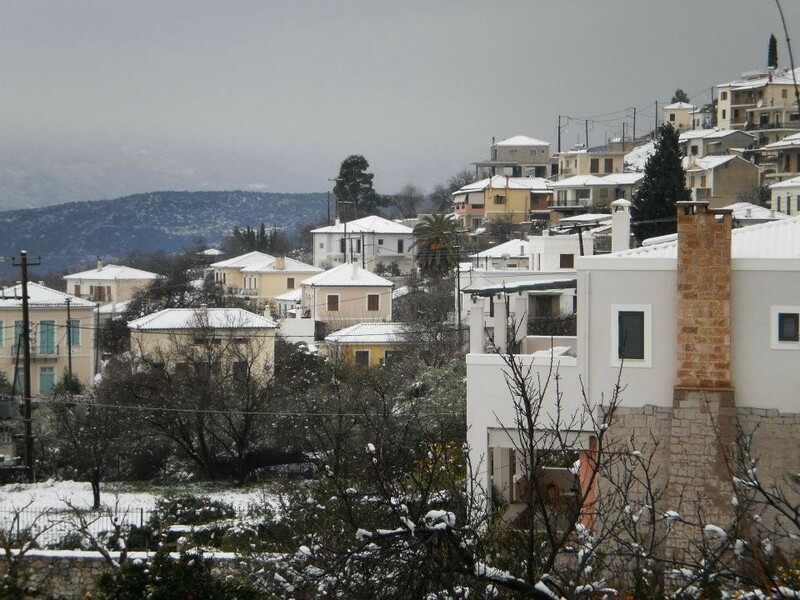 At a distance of 7km from Delphi and 12 km from Amfissa is situated the village Chrisso. 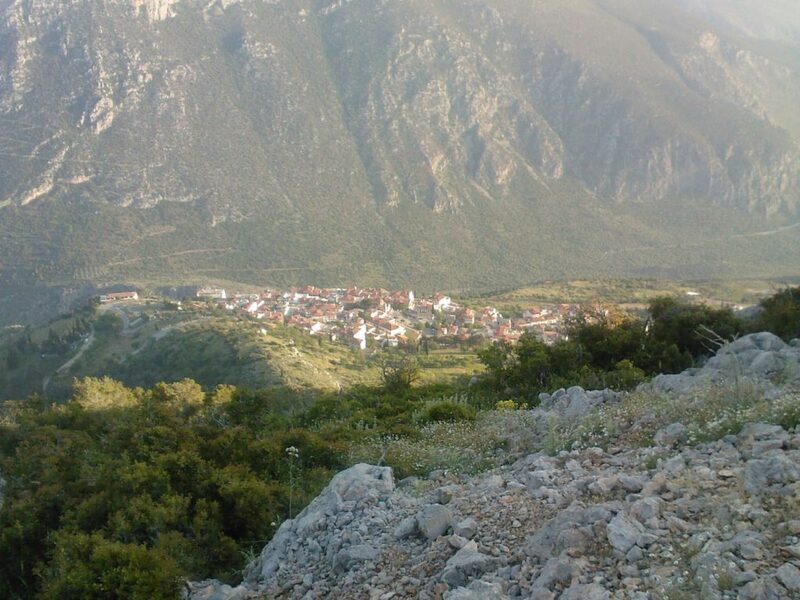 Named by the ancient city Krissa, which is considered to be built in the same place – by Homer – in the 14th or 15th BC century as traces of its ancient walls survive in the place Stefani, south of Chrisso. 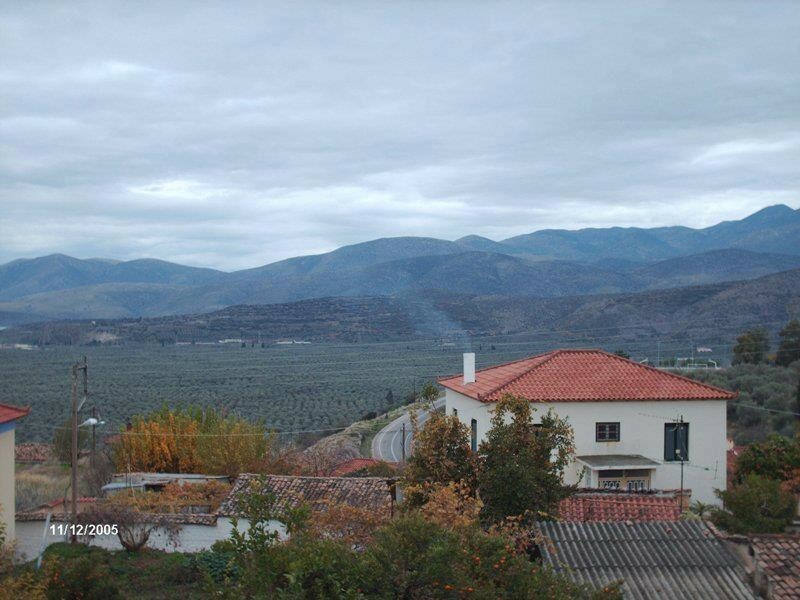 Because of its geographical position, Chrisso offers an excellent view stretching from the olive grove of Amfissa (above of which the village is built) to Itea and Galaxidi. 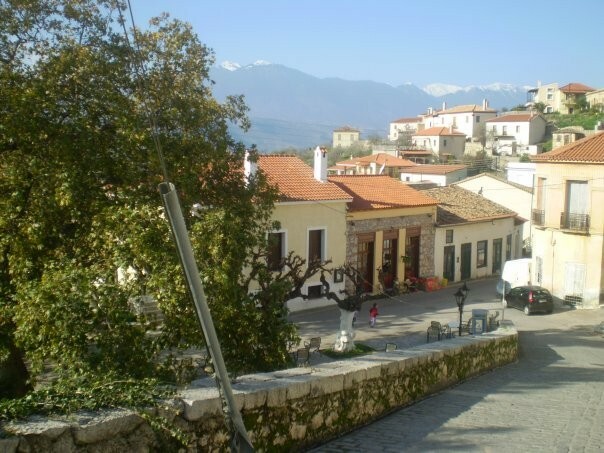 Walk to the cobblestone streets of Chrisso towards the main square to meet the perennial tree that dominates to the point and quench your thirst from the running waters. 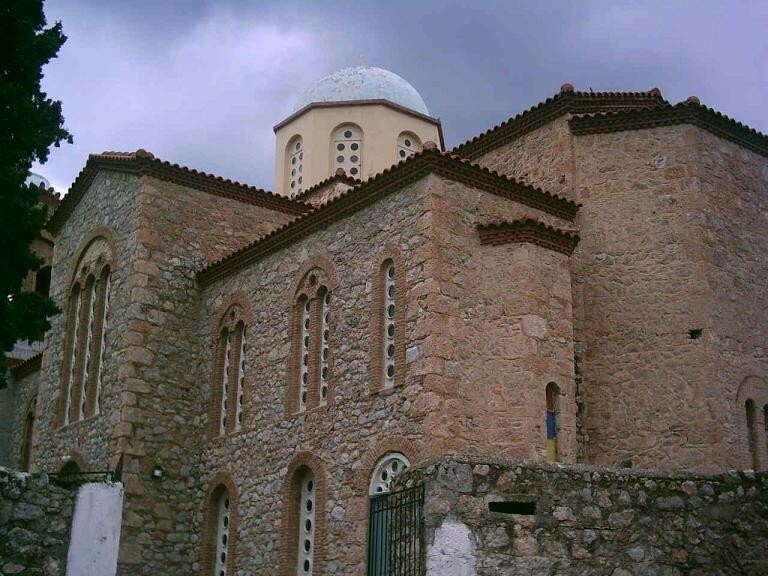 Among the many stone churches of Chrisso, stands like a bright gem stone, the traditional church of Agios Georgios, this is surrounded by the ancient walls of Krissa. 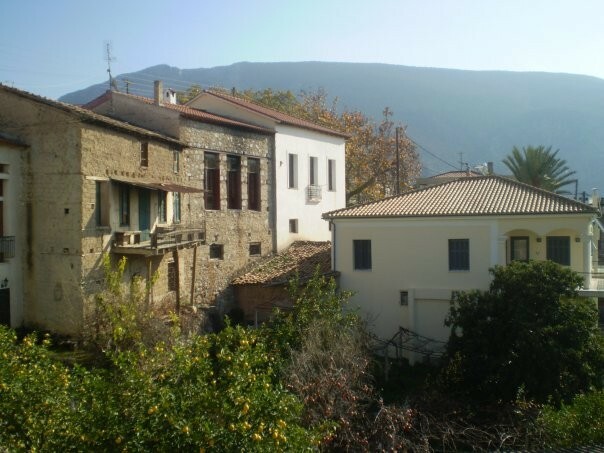 Preserved and traditional the village of Chrisso keeps the architectural of the manors of the 19th century, with large houses with gardens, elements that refer to the prosperity of the era.